After raiding my mother's trunk of clothes she no longer wears, I found so many pieces that are still so wearable today. I have already shared before how much I enjoy matching old pieces to new ones. Today, I feature the very first of what I would like to call "Something Old,Something New" series. My something old for this post is my mother's pink blouse from Kamiseta. 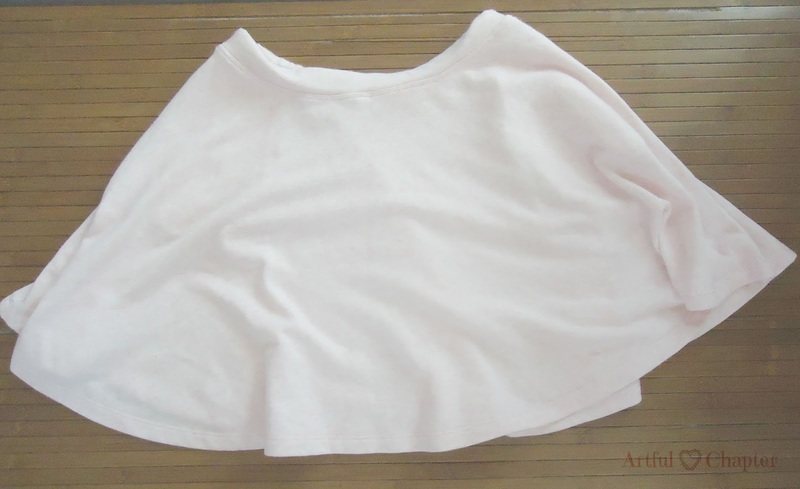 It features multi pleats in front which is a classic style. My mother says she bought and wore this blouse more than 15 years ago. That she is sure of as my older brother who is now 15 wasn't born yet during that time. My something new for this post is my Uniqlo Skater Skirt. It was a gift from my older sister last month. 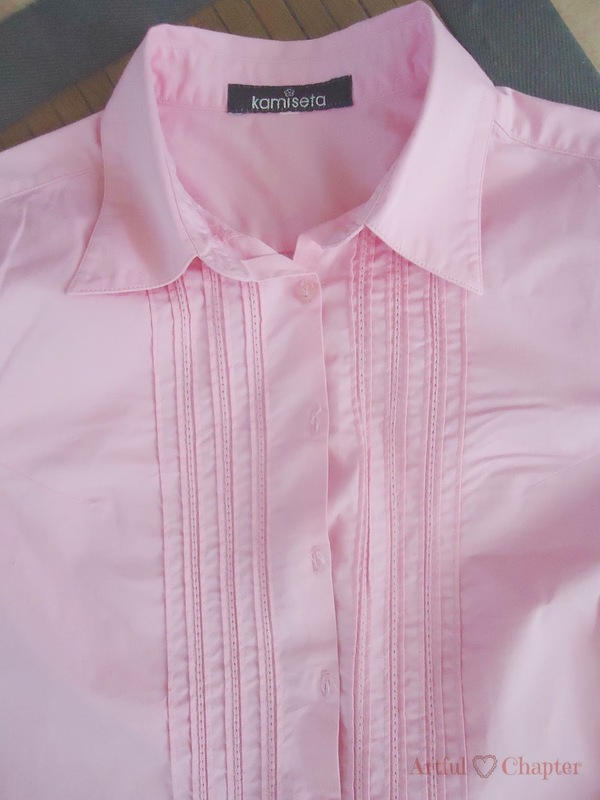 Its light pink color is a perfect match to my mother's blouse of darker pink color. I completed the look with bone-colored wedge sandals with floral touches, silver necklace and pendant and a genuine smile.